Our copywriters are good at translating your concepts into powerful and persuasive words that can make people think about your campaign or more particularly your services. The content of a website needs to be simple as it is going to be read by different types of people but it should be interesting at the same time. Flow of language should be retained at any cost so that visitors find it worth of reading. The content of the website needs to be simple as it is going to be read by different types of people. After assessing your needs, and vision, we will expertly adapt our SEO copywriting so that your website produces good results. Majority of SEO copywriters believe optimization is mainly inserting the keywords and key phrases in the text, however, it is much more than that, it includes provide readable content to readers. 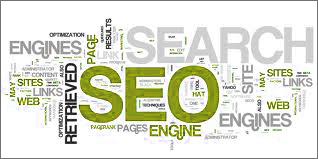 Our SEO copywriters intelligently adjust to the requirements of search engines and render extraordinary work. In this highly saturated market place where every company is trying to convert reader into the potential customer, SEO copywriting is not confined to keyword stuffed content but it involves providing creative and informative content. 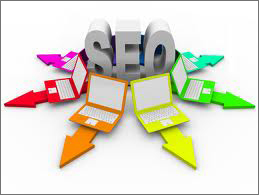 This is where our professional SEO copywriters are better from others.